I remember her appearances on the original "Hollywood Squares". 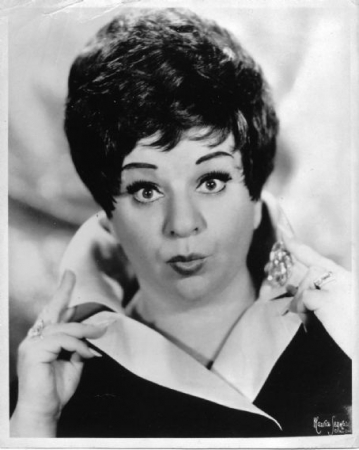 Loved her song - "I am perfect"
One of the funniest comedians of the era. Male or female. It was a shame she left us so soon. I remember seeing her on the Mike Douglas show. When they stood up, he was taller, but when they sat down, she was taller.